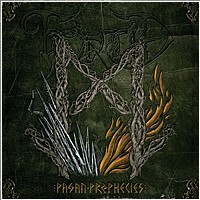 Formed in Iceland 2002 as the solo project of Einar Thorberg Guðmundsson, AKA Eldur (CURSE, POTENTIAM), the main purpose was to put one of the most important Ásatrú literature; Völuspá, into musical form. This was to be done in the form of a trilogy. 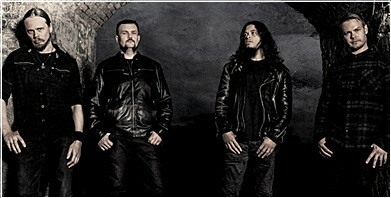 In 2003 the debut was released entitled "Völuspá part I: Thors Anger". 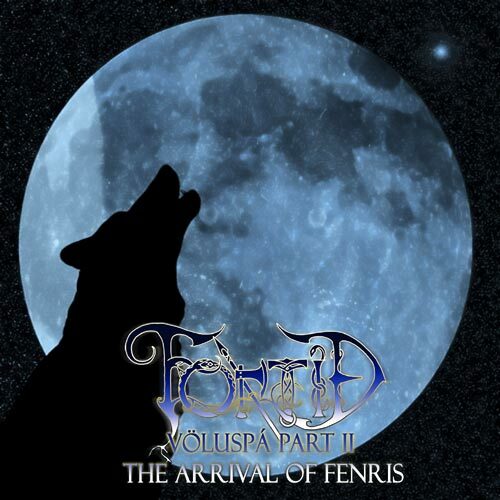 Due to this being a side project at the current time, the second album "Völuspá part II: The Arrival of Fenris" did not hit the scene until in 2007. 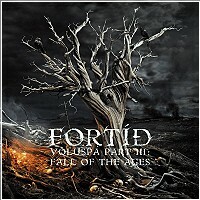 In 2008 FORTID finished the trilogy with "Völuspá part III: Fall of the Ages". After moving to Norway in 2008 and finishing the Völuspá trilogy, Einar "Eldur" Thorberg Guðmundsson has returned with a full line up band. 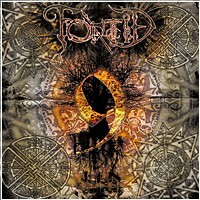 Three new members which equal three new elements applied to the soundscapes of FORTÍÐ. This has already resulted in numerous live shows across Europe, and the making of the now highly anticipated new album ‘Pagan Prophecies’, the first monument of a new FORTÍÐ era. After a successful cooperation between Schwarzdorn Production and FORTÍÐ, the 5th opus becomes a reality through Schwarzdorn Production in Germany with the title "9" and is planned for 2015.